Customer engagement is more important than ever before – so make sure you get it right. 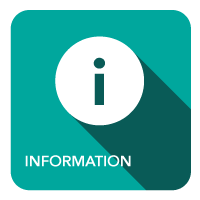 Your customer contact strategy is the key to managing and exceeding your customers’ and citizens’ evolving expectations. We can help transform your customers’ experience whilst at the same time growing your business and brand loyalty. Our contact centre software and services helps companies to seamlessly connect with their customers in a truly multi-channel way, enabling the delivery of a more compelling and satisfying experience for both the agent and the customer. Deliver an all-round better customer experience. Modern customers are much more demanding than ever before, using multiple communications channels and switching between channels until they get the response they want. Find out how we can help you use multi-channel communications to enhance your customer interactions and deliver greater levels of satisfaction. 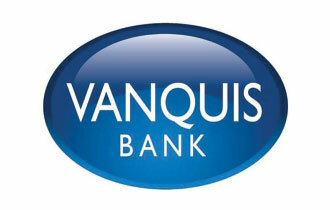 Callmedia delivered a cloud-based contact centre architecture that allowed Vanquis to expand at a rapid pace across different locations, while adding significantly more resilience. Callmedia has transformed Armchairs contact centre, revolutionising customer experience and improving efficiency. 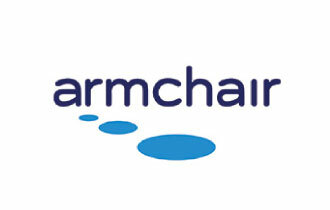 Armchair needed an “all in one” system which manages multiple channels for their customers in an efficient way, whilst delivering a pleasant and satisfying experience for their agents. 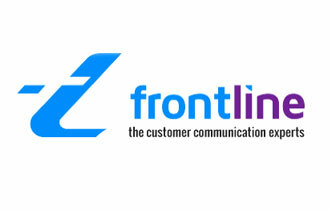 A 15 year partnership driving growth and ongoing success for the outsourced call handling specialist. 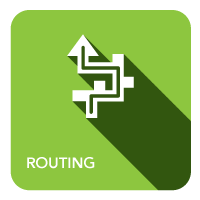 Routing ensures customers are directed to the correct queue and the best agent for first contact resolution. 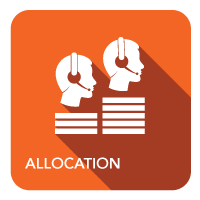 Allocation provides true real time skill blending across all media channels. 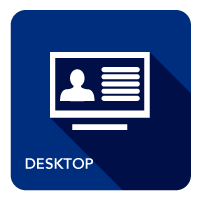 Desktop provides a single unified interface for managing all customer interactions. Every agent can’t know everything. At the click of a button, agents can call up a list of subject-matter experts and external contacts to consult with. 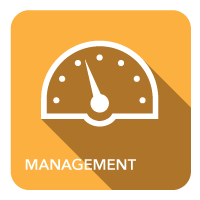 Improve your customer service through dedicated customer experience reports and statistics. 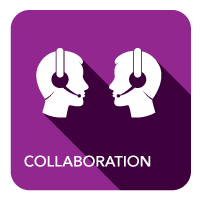 Supervisors can trace a customer’s journey; while agents can see how many times a call has been held, transferred and queued. With real time control of call routing, skills, SLAs and other routing criteria, you can quickly react and decisively to the unexpected.